After one-hitting the White Sox the day prior, the Yankees looked to win their second in a row and win the series during Sunday’s rubber game. 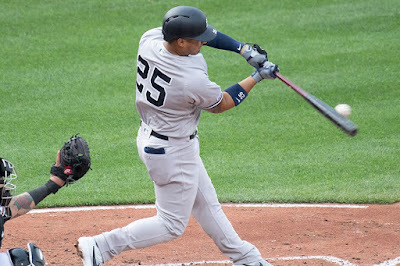 Unfortunately for the Yanks, the home run ball came back to bite them, leading to a 5-2 loss. 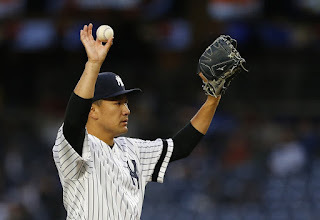 Masahiro Tanaka toed the rubber for the Yanks to start this game and he came out firing. After striking out four of the first five batters he faced, Tanaka looked poised to continue his dominant start to the season. Unfortunately for the Yankees, he just couldn’t get it done. 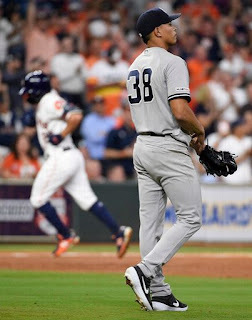 They’re bruised.They’re battered.They’re dinged up, but nevertheless, the show must go on.The Yankees looked to bounce back after an ugly three game sweep at the hands of the Houston Astros. 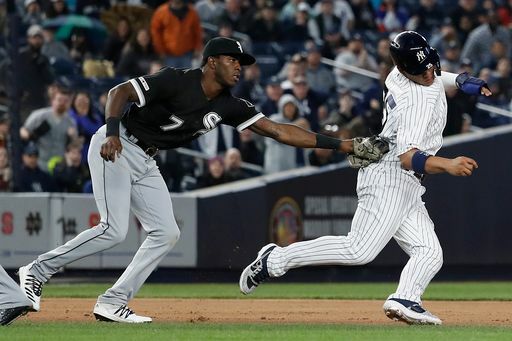 The middling Chicago White Sox are in town, and the Yankees unfortunately kicked the series off with a 9-6 loss. 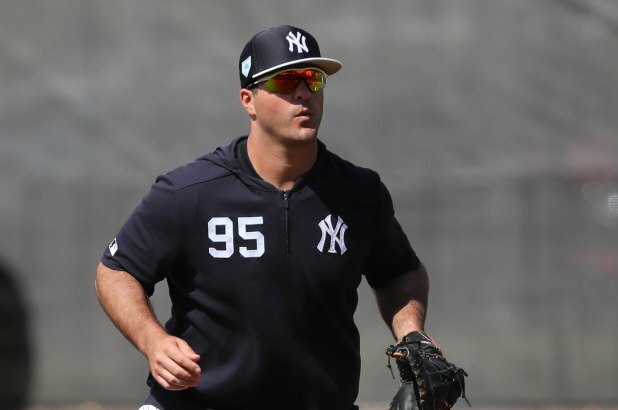 By all appearances on paper, the the 2019 New York Yankees are doing well. 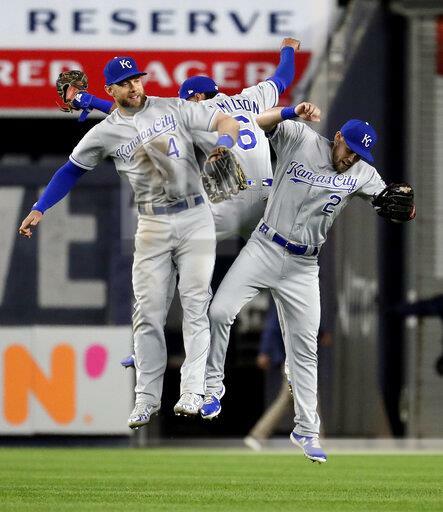 They are second in the American League East and are stacked with talent. However, they are very much facing an uphill battle, a battle that’s more apparent when looking at their frankly unacceptable 5-6 record. Their position in the standings is a reflection of the ineffectiveness of the other teams in the division, rather than the effectiveness of the Yankees so far this season. 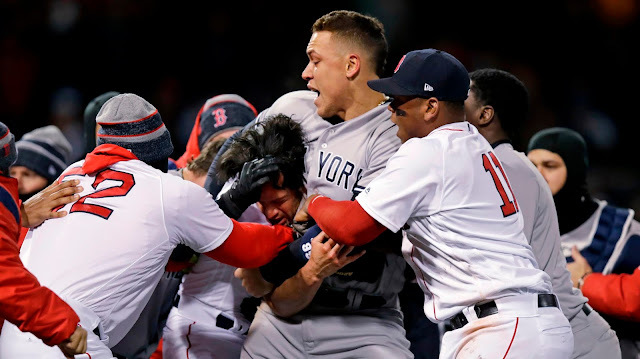 Of course, a large part of the blame for such a battle can be placed on the fact that the Yanks, currently, have 11 players on the Injured List (if, of course, you count one Jacoby Ellsbury), in positions ranging from the infield, outfield, bullpen, and starting rotation. The once-hopeful 2019 season is growing more and more difficult to be optimistic about, considering how many players will not return until May, or even June. 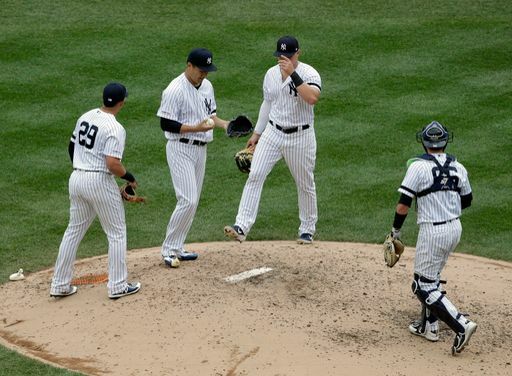 The Yankees looked to avoid the sweep following abysmal performances by the bullpen in the first two games. The Yanks fell flat in the last game of the series, with a final score of 8-6. Paxton was unable to control the Astros’ offense, as he allowed five earned runs over four innings. The offense looked completely overmatched by Astros starter Collin McHugh, who struck out nine through six innings. 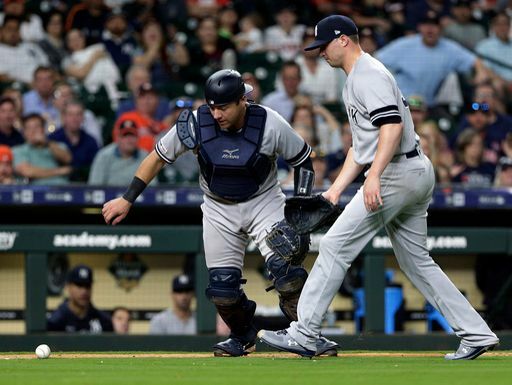 The Yankees’ rally late in the game was not enough to complete the comeback. The Yankees looked to rebound from their ugly loss in game one of their series against the Astros. Even though they did lead two different times, but weren’t able to hold on to it. The bullpen wasn’t good enough yet again, the defense wasn’t sound, and they only managed to get five hits. At the end of the day there was a very similar feel to the first game. 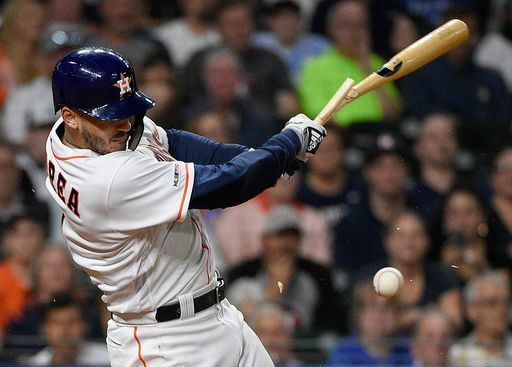 The Yankees looked to ride the offensive wave they started in Baltimore in game one of a three game set against Justin Verlander and the Astros in Houston. 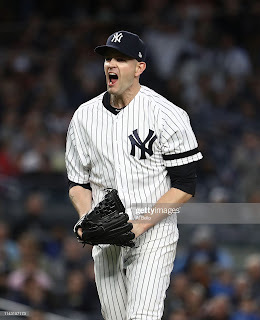 The offense was not the problem as the Yanks were able to force Verlander out of the game in the seventh with a 3-1 lead, but Zack Britton and Adam Ottavino coughed up the lead, with Houston eventually coming away with the victor in this one by the count of 4-3. 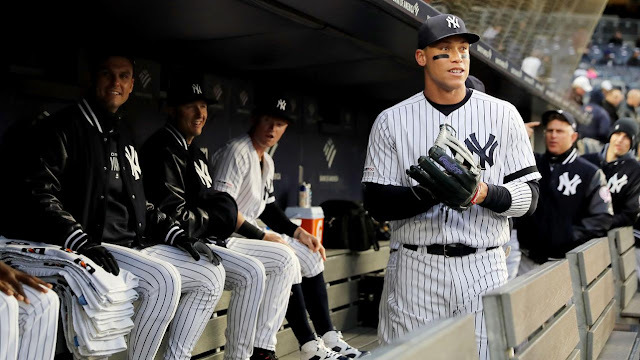 Is Aaron Judge close to breaking loose? 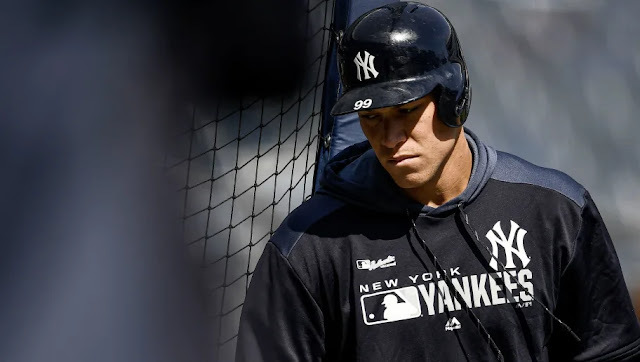 Through the first seven games of the young season, Aaron Judge has surprisingly not yet left the yard.Judge reached base four times on opening day (two hits, two walks), but has since gone 5-for-23 (.217) with five walks (one intentional) and 13 punchouts.Perhaps his ugliest game came just yesterday when he recorded his second 'Golden Sombrero' of the season, albeit due to a questionable strike zone. 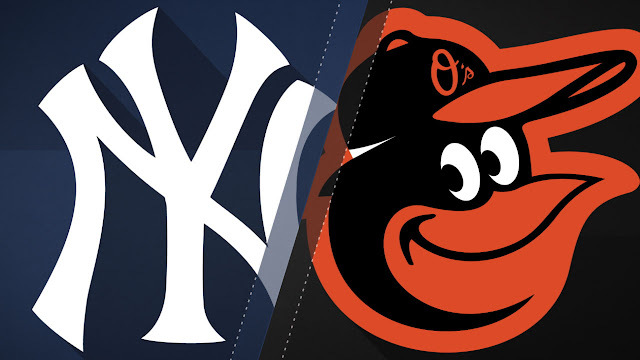 After scoring just two runs over their last two games, the Yankees’ bats finally awakened in an 8-4 win over the Orioles in front of a sellout crowd at Camden Yards in Baltimore. With the win, New York improved to 3-4 on the season. Let's get this out of the way up front: the Yankees are a bad baseball team right now. The good news? It's only six games into a 162 game marathon so there's plenty of time to right the ship. The bad news? Half the projected starting lineup come midseason is currently on the Injured List and runs have been damn near impossible to come by. 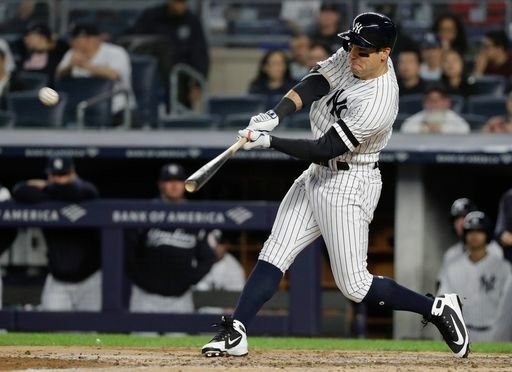 Faced with two of the worst teams in the sport to open the season, at home no less, the Yankees went 2-4 and struggled offensively in every game outside of Opening Day. With the team set to hit the road for the first time in 2019, let's take a look at the rematch series on tap against the division rival Baltimore Orioles. 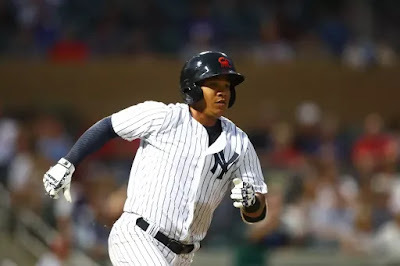 Coming off a very frustrating opening weekend where they dropped two of three games to the Baltimore Orioles, and following the bad injury news the received Monday afternoon, the Yankees sought to get back in the win column Monday night against the Detroit Tigers. The Tigers split their opening series with the Toronto Blue Jays despite scoring just six runs in four games, so Monday night presented an opportunity to get back in the win column against an inferior opponent. 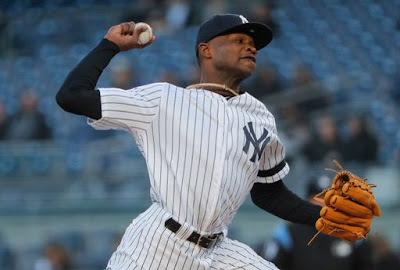 The Yankees did just that, securing a 3 – 1 win behind a solid outing from Domingo German and shutdown relief out of the bullpen. 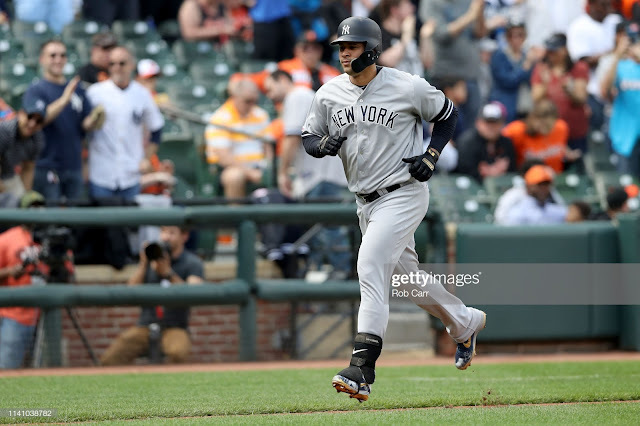 Following a thrilling victory on Opening Day, the Yankees, in disappointing fashion, dropped the final two games of the set to the Baltimore Orioles. 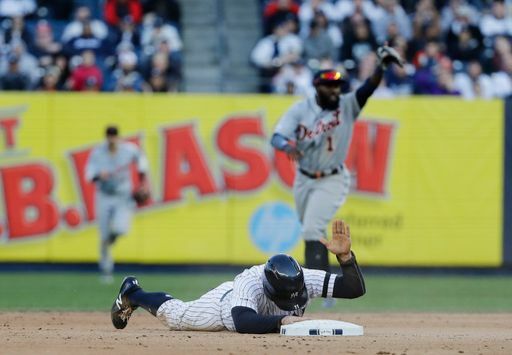 The team’s RISP woes that lingered throughout 2018 came back to haunt them, having left 25 runners on base over the course of those two losses. 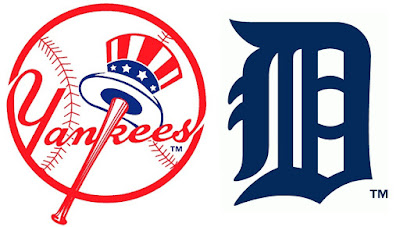 Looking to move forward, the Bombers will welcome the Detroit Tigers to the Bronx for the second series of the young season. The Tigers are coming off of a 4-game split with the division-rival Blue Jays, during which they were outscored 12-6. This is a must-win series for New York, as the Tigers are a team without hopes of contention although they stand in perhaps baseball’s weakest division. The Yanks struggled mightily last season against teams under .500, and that’s something that needs to change in 2019 if they want to claim their first division title in seven years.